The begining of his work in Taxidermy, his writings and studies are now preserved at the Royal College in Berlin, which he attended. His personnal collection of Eggs from German Birds of Prey, now in private hands is one of the most valuable biologic achievements in Germany especially since Otto Bock collected these Eggs himself climbing many rocks and trees. 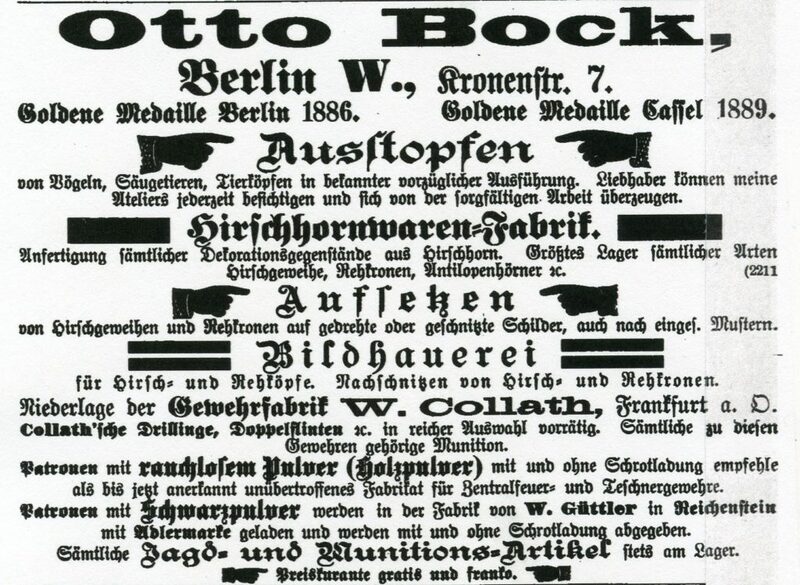 It is unknown when the Otto Bock concern stopped gun making but an example with a date code of 1939 has been observed. It is also unknown when Otto Senior passed away. 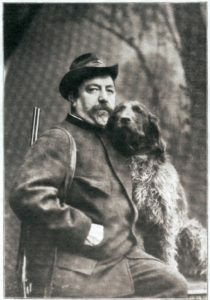 Otto Bock Jr. did follow in his father’s footsteps to some degree. 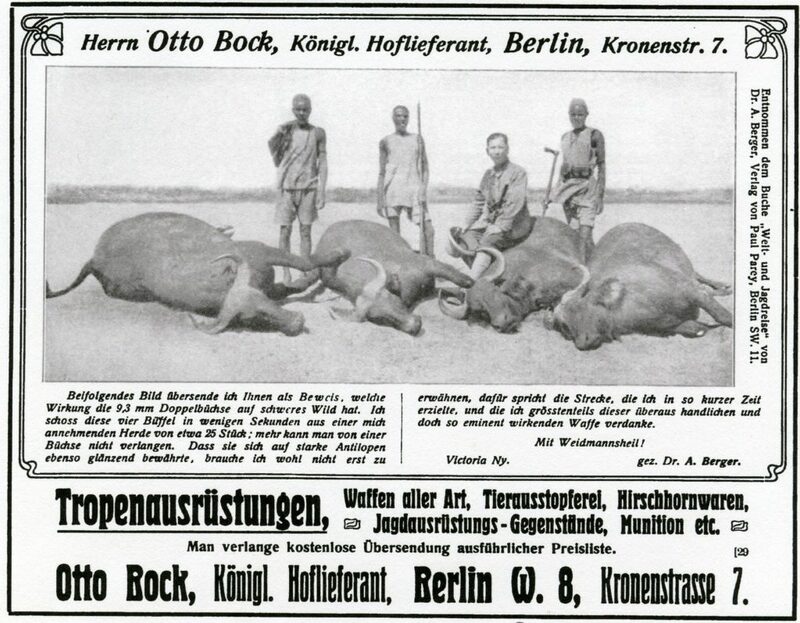 The 1907 issue of Schuss und Waffe carried a story about Otto Bock Sr. and Jr, hunting together with Hauptmann Roth and went on in great detail about Otto Jr’s. shooting prowess. It is apparent that Otto Jr. took a great interest in Prosthetics and in 1919 founded the company “Orthopädische Industrie GmbH” in Berlin to supply the large numbers of disabled veterans from World War I with prostheses. The Company is still under the managment of his grandson. 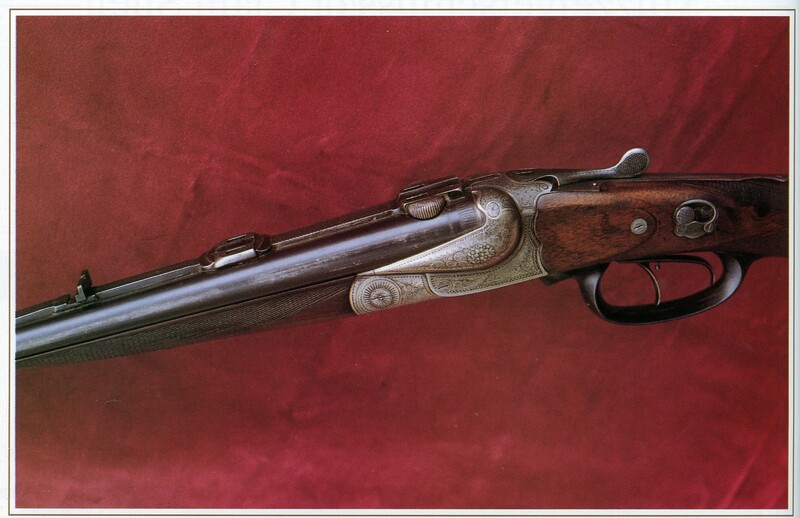 A Otto Bock, Berlin, Blitz double rifle in 8x57IR, From Fredrik Franzén’s article Muzzelverschluss or Clam Shell which appeared in the Autumn 1997 issue of the Double Gun Journal. As pictures and information comes to light they will be added to this page.